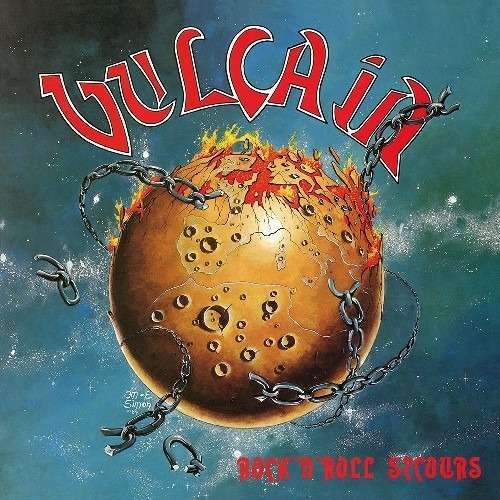 As one of the longest running and most revered names on the French heavy metal and hard rock scene, VULCAIN has always been and will always be a household name. Since their inception in the early ‘80s, VULCAIN have been quite rightly dubbed as the "French Motörhead", but their music encompasses many more influences. This is where it all started: their seminal debut full length album 'Rock 'N' Roll Secours', originally released in 1984, is reissued with the tracks from the 1985 EP 'La Dame de Fer' as bonus.